Guided tour package two days in Moscow. 2 days in Moscow private tour. Moscow is a vibrant and lovely city where everyone can find something special. During this 2-day Moscow city tour prepare to feel the rhythm of the city and see the most beautiful and unforgettable sights of Russian capital! This tour is customized so you can choose what to include in your personal itinerary. Each day you will have your private local guide and 5 hours of incredible experience! During these 2 days you can discover not only historical landmarks but also "local" places. 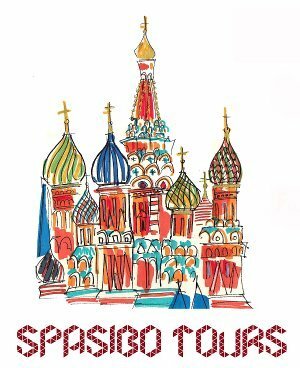 If you want to know more about everyday life of Muscovites, this is the best option! - Drop off at your hotel or any other destionation you want. - Take a photo of Ministry of Foreign Affairs, one of "Seven Stalin's sisters"